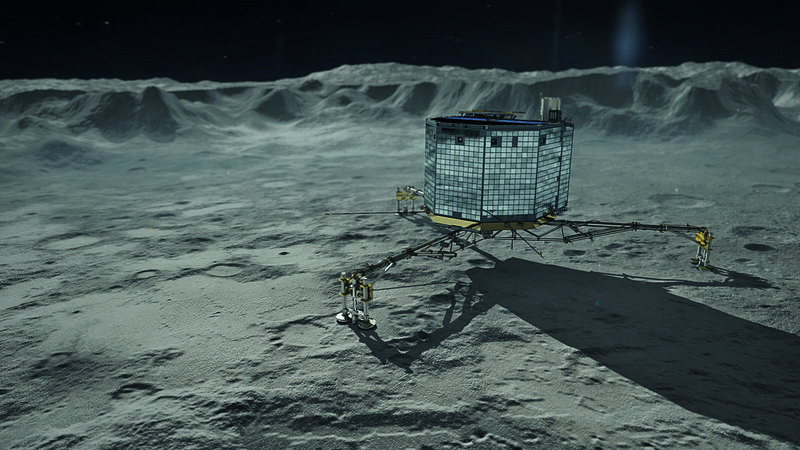 As comet 67P gets closer to the sun from February onwards, the slumbering lander Philae should get the five watts of power it needs to get back on its feet. “Within the team there is no doubt that we will wake up,” said lead scientist Jean-Pierre Bibring. World leaders will convene with the goal of achieving a legally binding, global climate agreement signed by all nations, including China and the US, in Paris on 30 November. Results from fast-track Ebola vaccine trials are expected in 2015. If successful, a vaccine could be widely available in the summer, World Health Organisation officials say. Three trials are underway, and the first phase II tests for one are scheduled for February. Named after the Nobel prize-winning British scientist Francis Crick, a new research institute is opening at the end of 2015 in King’s Cross, London. Its 1,250 scientists will carry out interdisciplinary research into illness such as cancer, heart disease, neurodegenerative and infectious diseases. Awarded on 26 January in San Francisco as part of a Google incentive for affordable space exploration. In 2016, the first team to achieve a lunar landing and manoeuvre with video footage will win $30m. This $2m incentive, run by the US Defense Advanced Research Projects Agency (Darpa), will see 11 rescue-bots compete in the 5 June final in California, breaking through walls, manoeuvring fire hoses and navigating debris. Nasa’s probe New Horizons could get close enough for some deep-space pictures of the little-explored dwarf planet this spring. And on 14 July, after nine years and 3bn miles, it will be as close as 10,000km away. Scientists from the European Space Agency could get one step closer to confirming general relativity, as their probe Lisa Pathfinder sets out in 2015 to test instruments for the planned gravitational wave observatory, eLisa. Safety trials of a new version of the first vaccine ever to show success against HIV begin in January in South Africa, where over 19% of adults have the virus. A scheme run by Genomics England will be rolled out across English hospitals in February, aiming to gather DNA samples from 100,000 NHS patients by 2017, in order to help unlock secrets about cancers and rare diseases. I wrote this piece for The Observer New Review, published 4 January 2015.